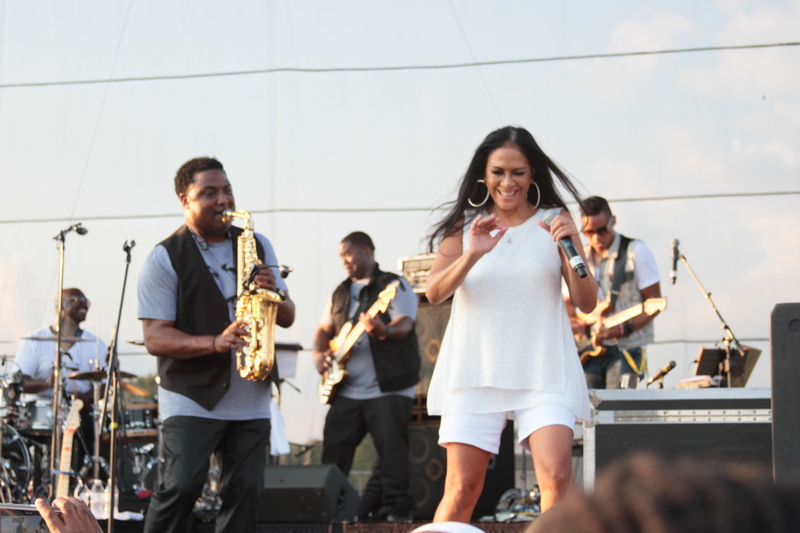 We can’t wait to get back on stage at Harrah’s Eden Lounge, Atlantic City this weekend. There will be some new material to keep the party going, along with our classic F11 music that you all know and love. Here’s a recap of our past few months… New Year’s Eve at Trump Taj Mahal, Atlantic City at the High Roller’s Party. It was amazing! Hundreds of guests, body paint models painted as zebras, cheetahs and tigers, dancers, and Tarzan! We rocked it!! Our next stop was at Harrah’s Eden Lounge on February 27th. It was groovy! Here are some pictures of that night. Our next stop after Harrah’s was at the wedding of our very own trumpet player, Rich Polatchek and his Ana!! It was a beautiful spring day. The day was full of performances by the bride and groom’s friends, a surprise song by Ana for Rich at the ceremony (tear jerker) and an impromptu jam by Rich, Andy, Rob and Rich’s dad playing trumpet with the jazz trio!!! A magical night!!! Check out the photos below. Stay tuned for more news from us!!! We’ve had a great fall/winter season and we would love to share with you what we’ve been up to. 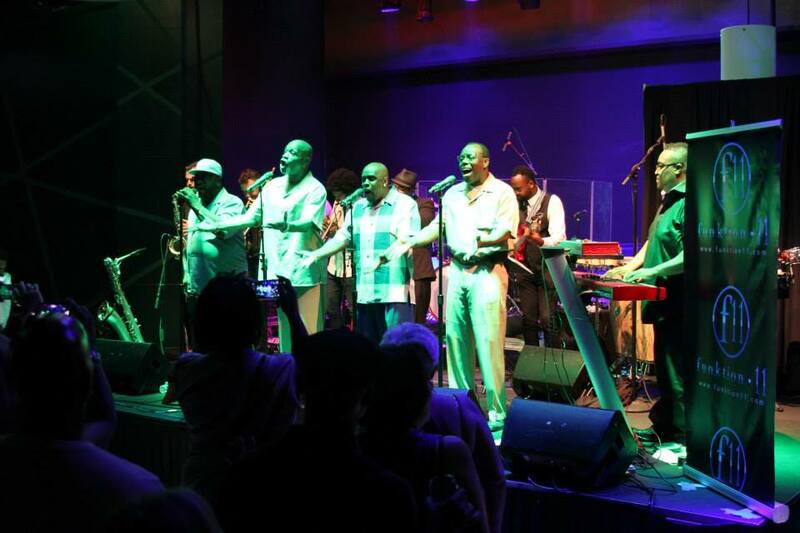 In our last post we told you about our upcoming gig back in September at the Sugarhouse Casino in Philly with a very “Special Guest.” That special guest was the legendary Philly soul vocal group, Van Fields Stylistics Revue, better known as The Stylistics. At our upcoming show this Saturday, Jan 9th at The Sugar House Casino in Philly, we will have another very *special guest* sit in with us for a few songs. One of the best Philly soul groups from the 70’s… The Ebonys!!! It is a huge honor to share the stage with such legendary musicians such as them. We can’t wait to share that moment with all of you! So, see you there this Saturday at 9pm -12:30am. Here’s a clip of Funktion 11 backing up Van Fields Stylistics Revue! Then, we had an awesome Halloween performance at Bogart’s Lounge in the Hotel Woodbridge, Iselin, NJ! This was so much fun because everyone came dressed up. There was also a contest for the best costume and the winners featured a Garden Gnome and a woman dressed in traditional New Orleans Day of the Dead style face paint. The prize was a flat screen TV!!!!! And, here are some photos that captured the vibe of the night. Stay tuned for more blog entries! And, don’t forget to Like us on Facebook, Follow us on Instagram and Twitter and as always use #thingsgetfunky to tag your photos. 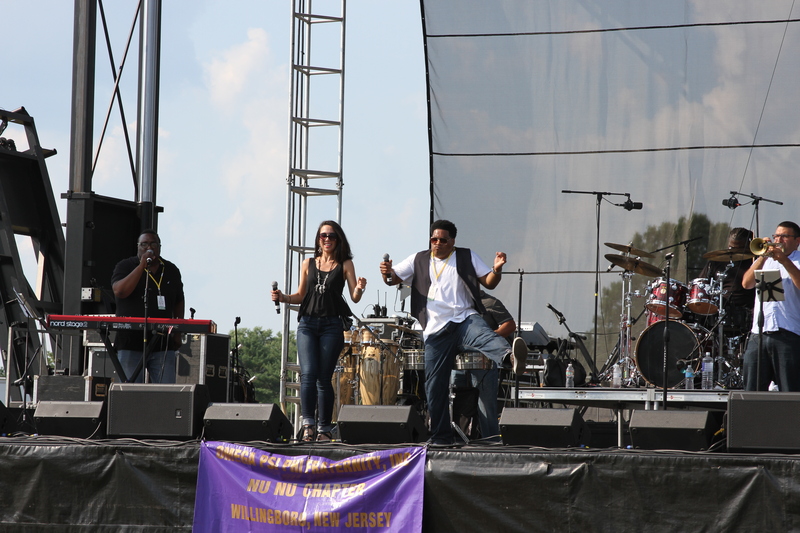 We look forward to having you “Funk It Up” with us at an upcoming show!!! This summer has been an exciting one for Funktion 11 and our active schedule is bringing us to thousands of fans! 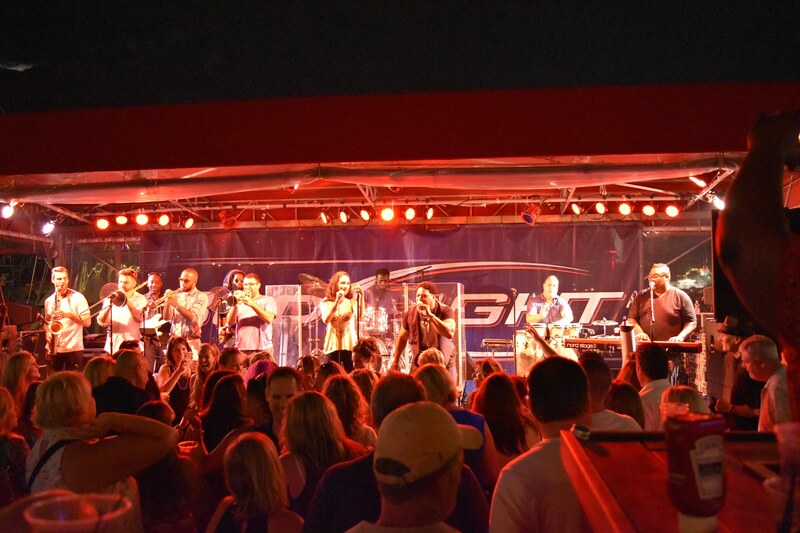 In case you missed us, here is a recap of our recent shows. 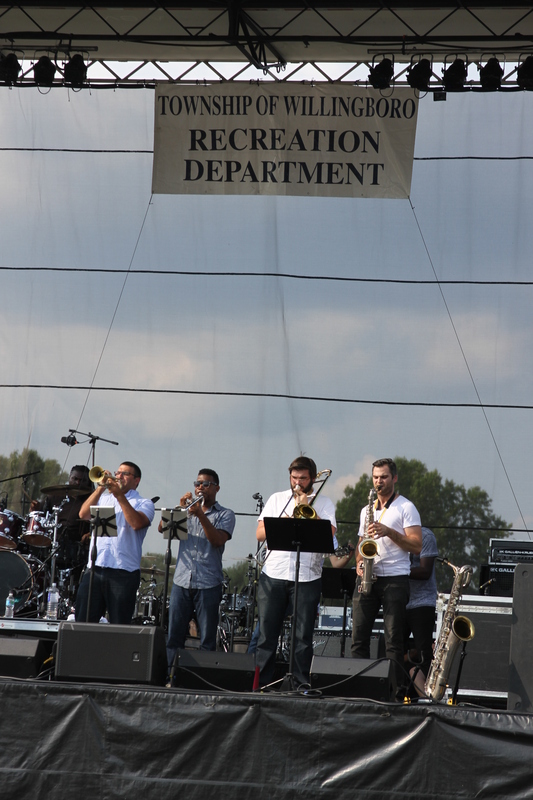 The Willingboro Jazz Festival, The Sugar House Casino in Philadelphia, The Golden Nugget in Atlantic City and headliners at The Jersey Shore Jazz Festival. 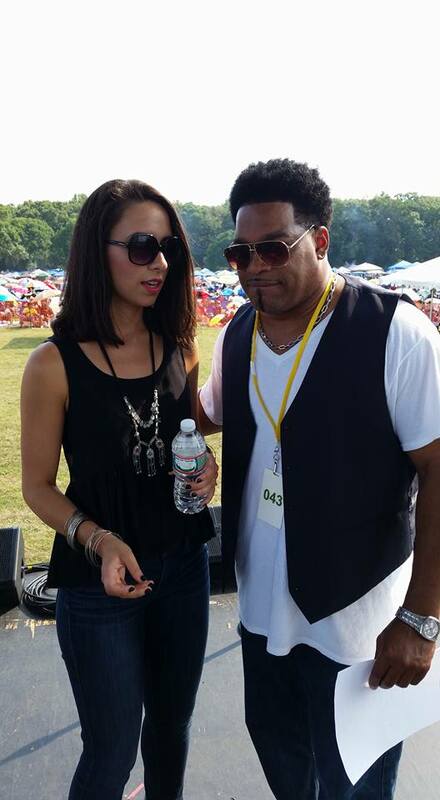 At the Willingboro Jazz Festival (above) we shared the roster with Sheila E and Big Daddy Kane. This was an exciting venture for us as we got to present our music to an audience of over 30,000 and received an incredible response! Another exciting endeavor for Funktion 11 was our recent collaboration with one of the greatest soul groups in music history- The Blue Notes! This group has been harmonizing for over 40 years and making unforgettable songs and we were honored to have them sit in on our set at The Sugar House Casino in Philly. Also, last month we played on the beautiful Deck at the Golden Nugget, Atlantic City. 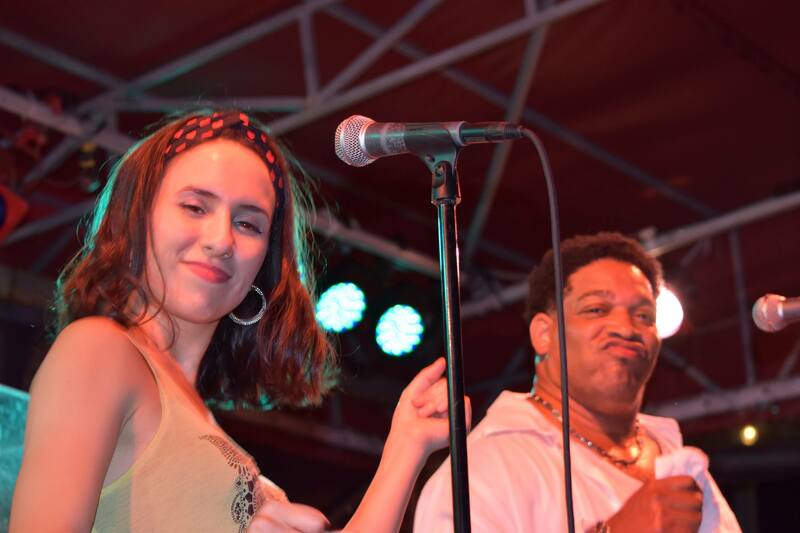 And as always, we love it when #thingsgetfunky. 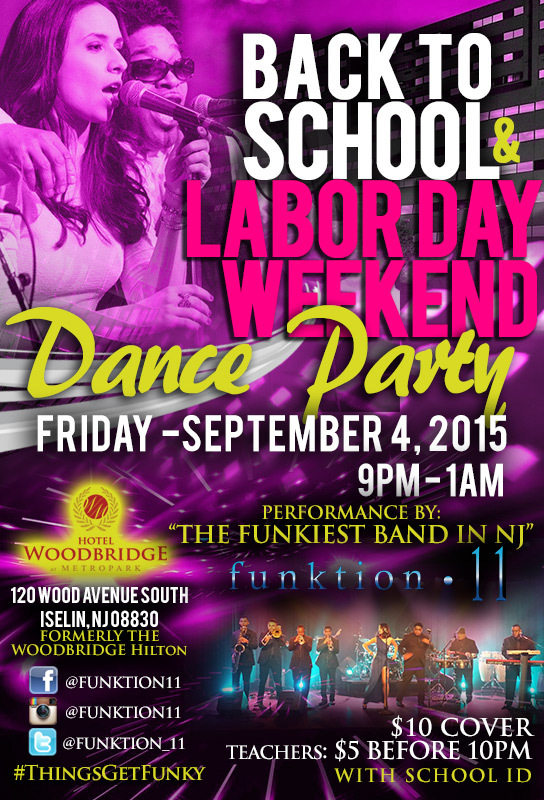 Friday, Sept 18th at the River Rock Grill, Brick, NJ 10pm – 1am This is always a party!